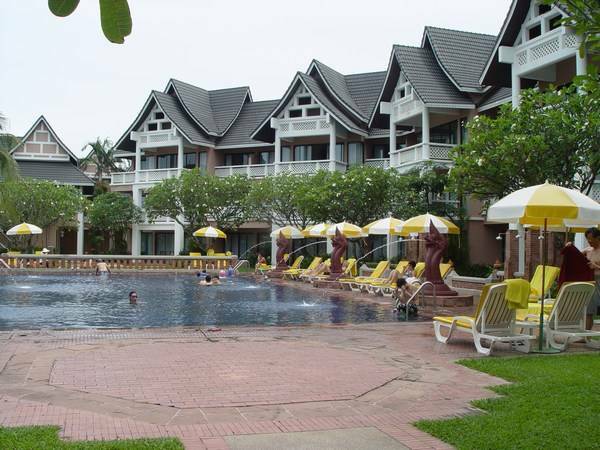 Surin is the home of several high end properties and five star hotels, costume to accommodate international celebrities. 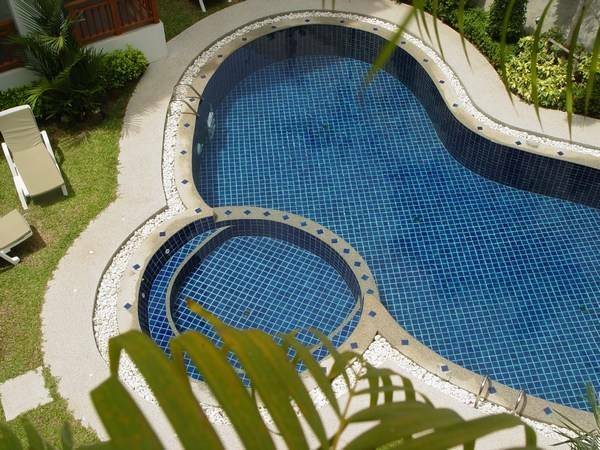 With genuine Thai kitchens, Italian delicates, French Gourmet Restaurants, Exclusive Spa treatments, Local artists and Thai handcrafts, Surrounded of world class Golf courses, Surin has faced and adjusted well to the high expectations and demands to become one of the most prestigious and popular holiday destination on the beautiful Island of Phuket. 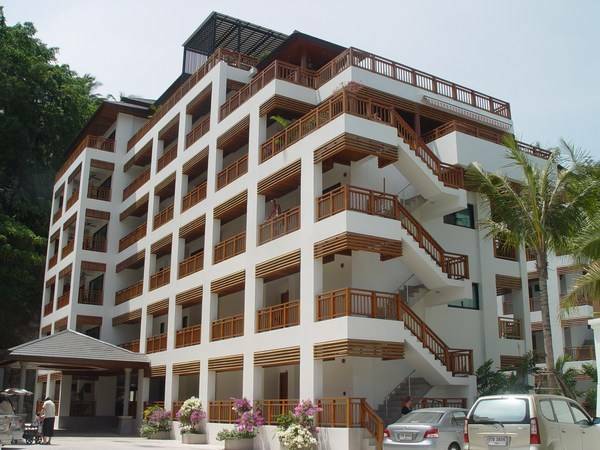 Conveniently located within a short driving distance to Patong, Kamala, Bangtao, Laguna and the airport, travel arrangement is never hard to find should you have the urge to explore more of this beautiful Island. 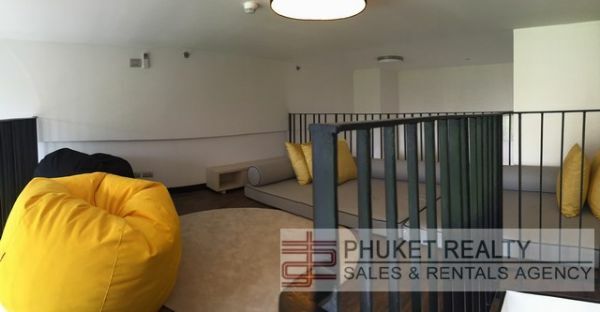 Take the opportunity to own your private apartment at one of the most sought after address in Phuket. 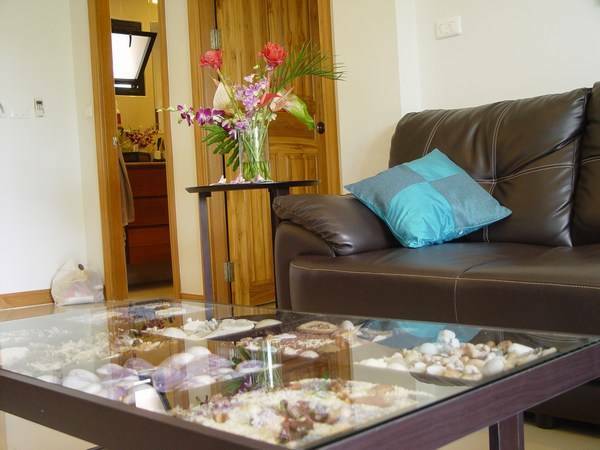 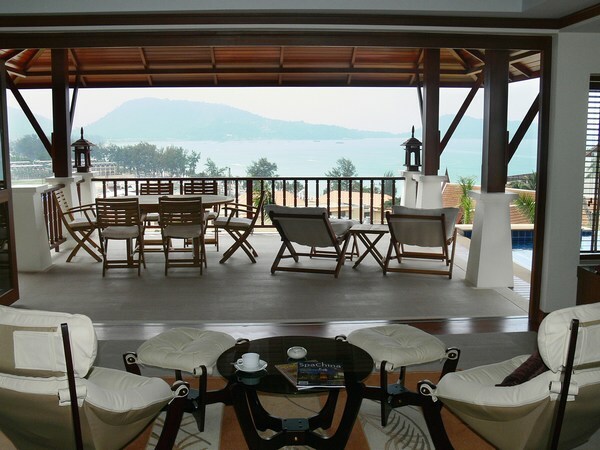 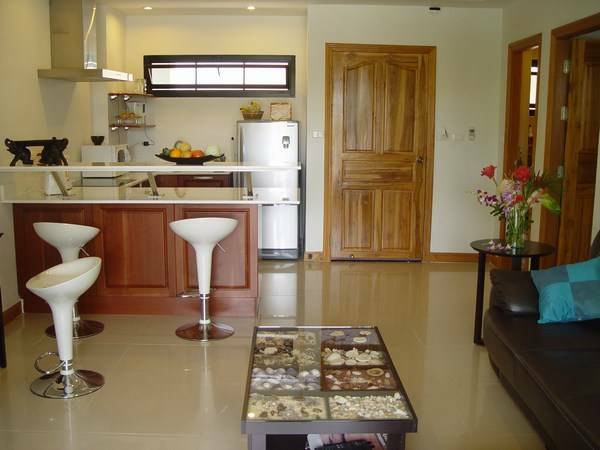 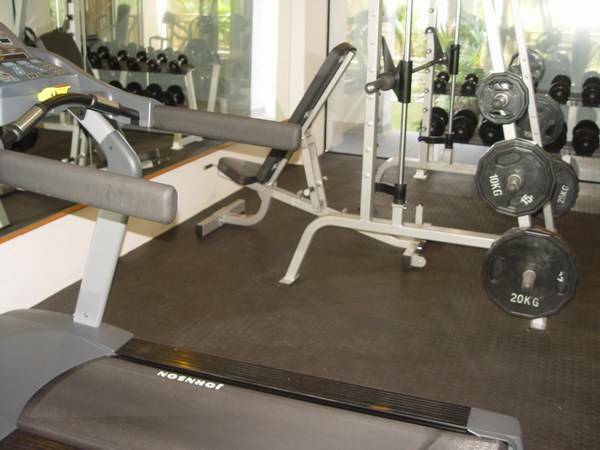 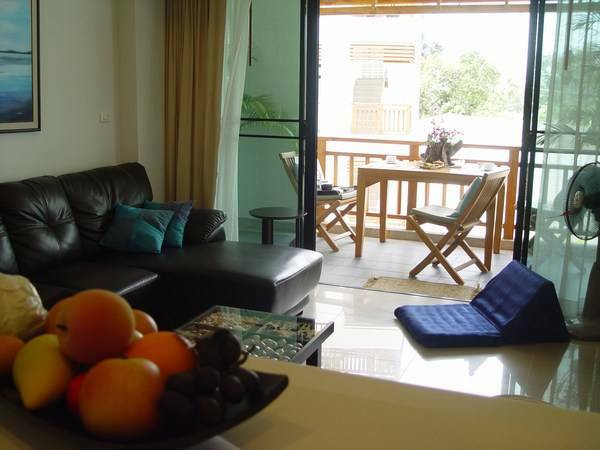 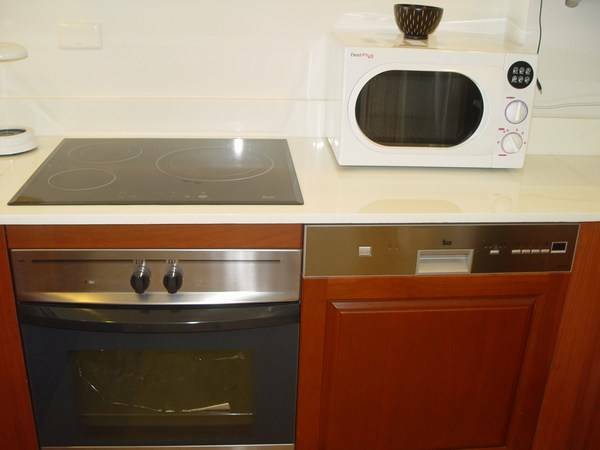 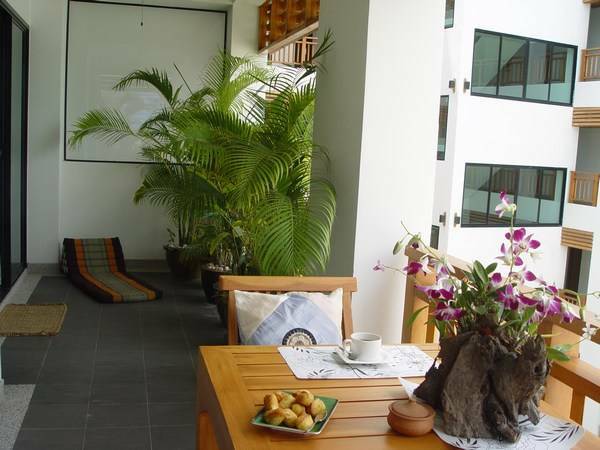 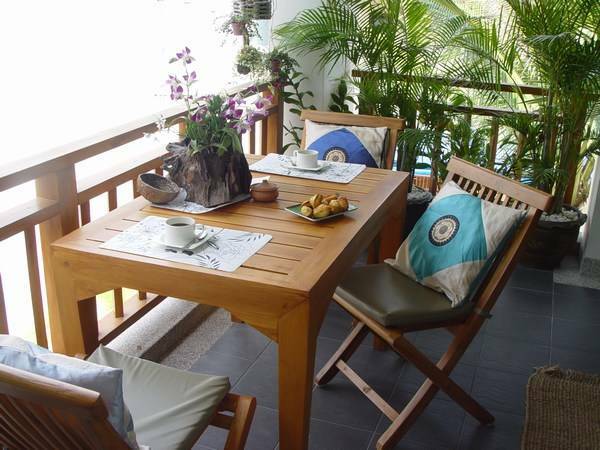 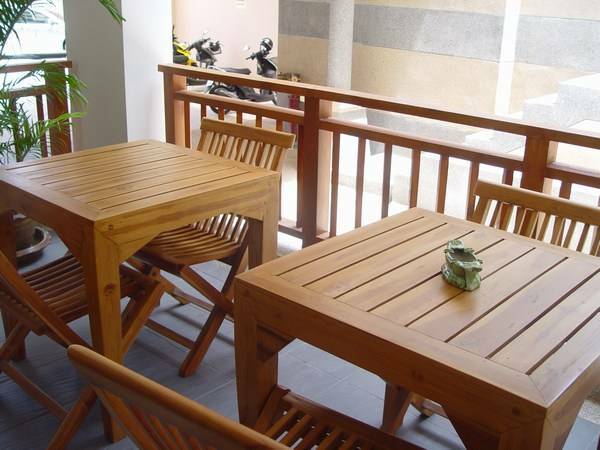 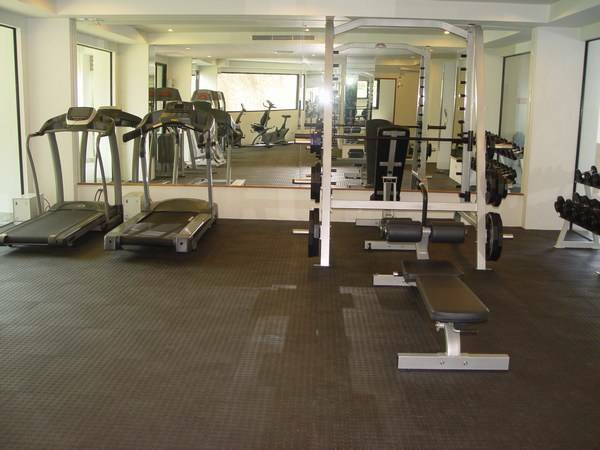 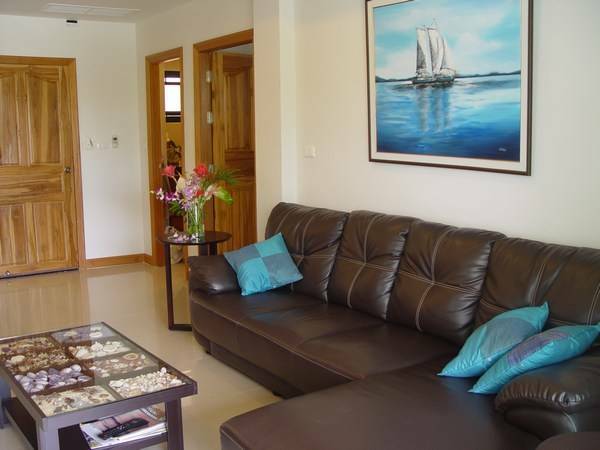 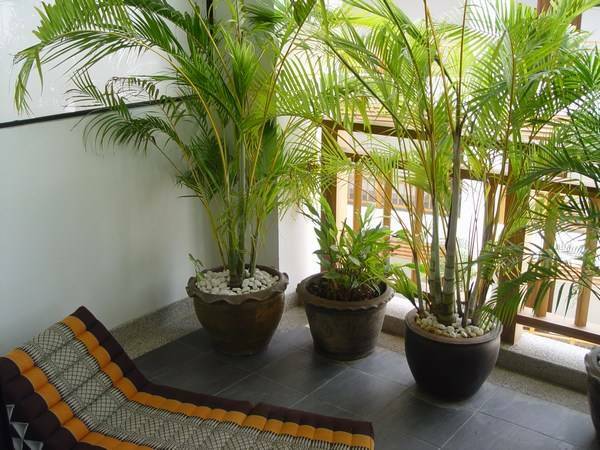 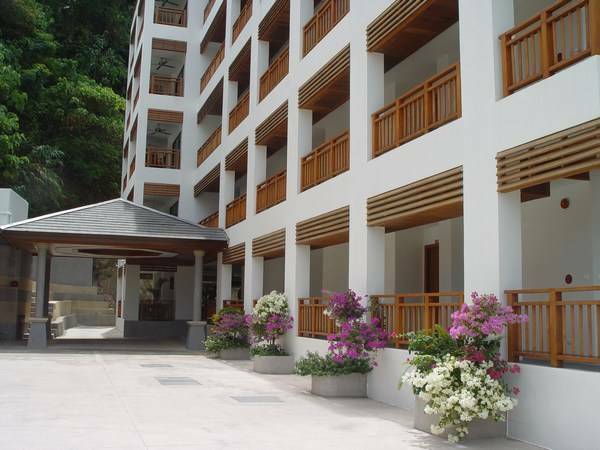 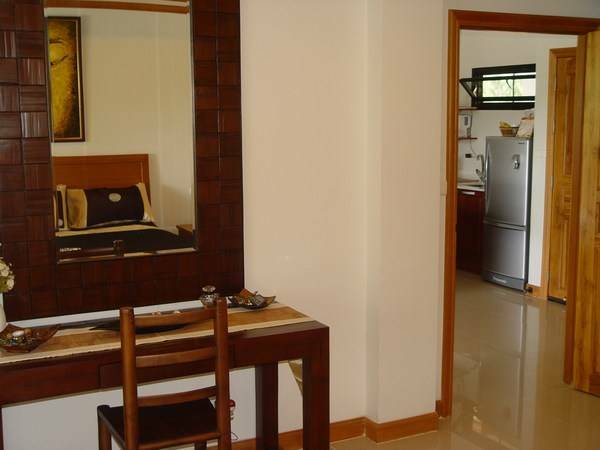 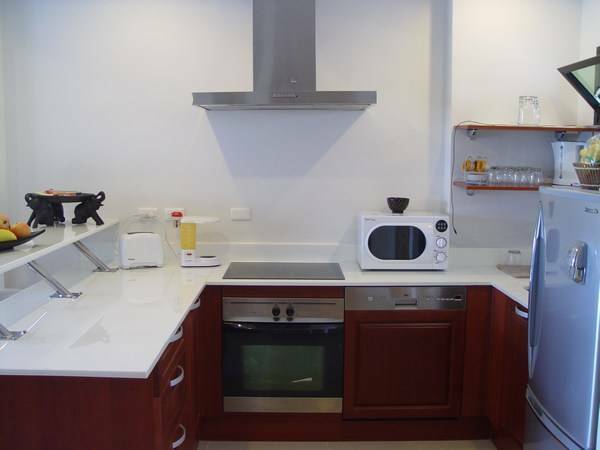 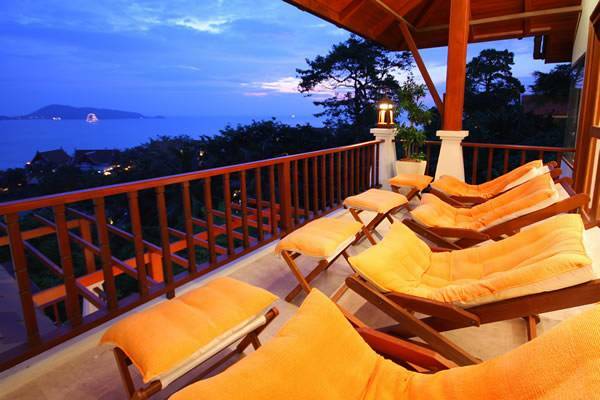 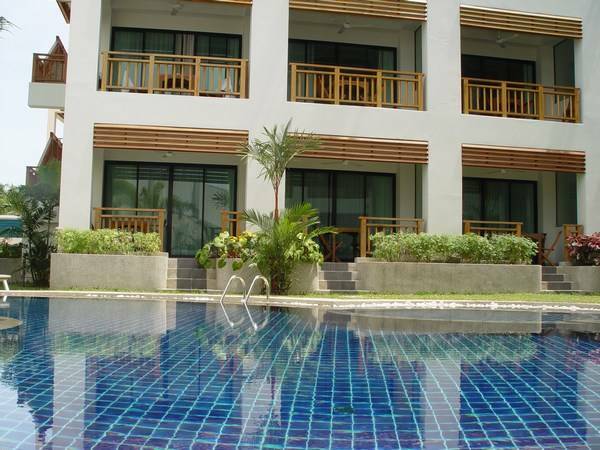 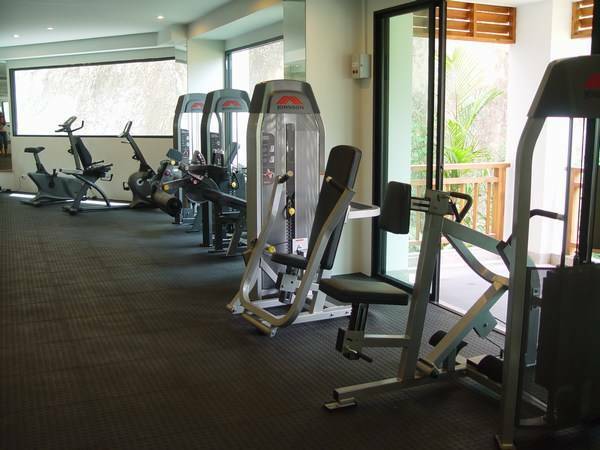 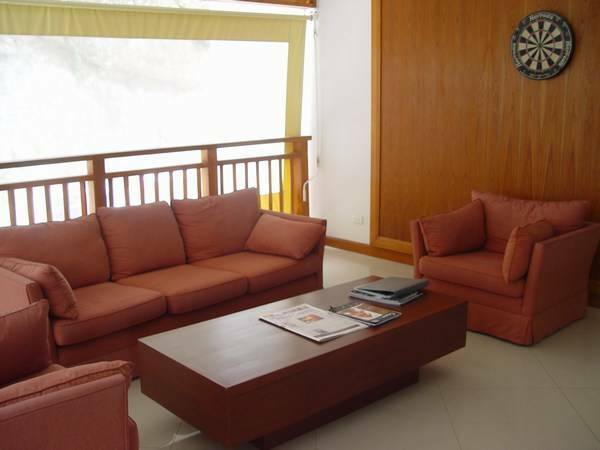 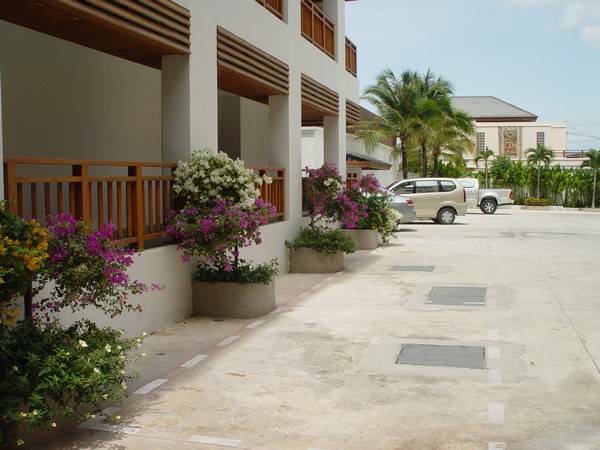 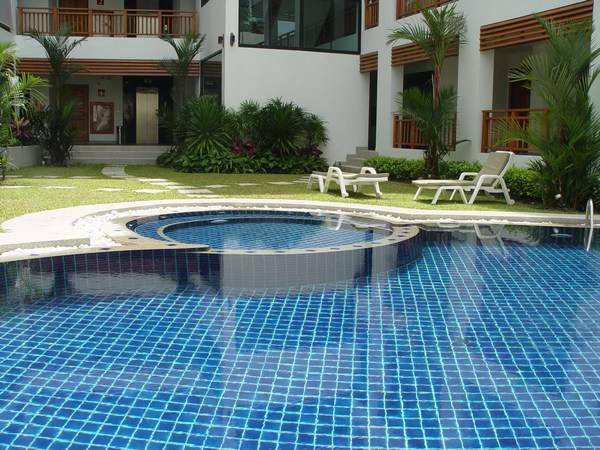 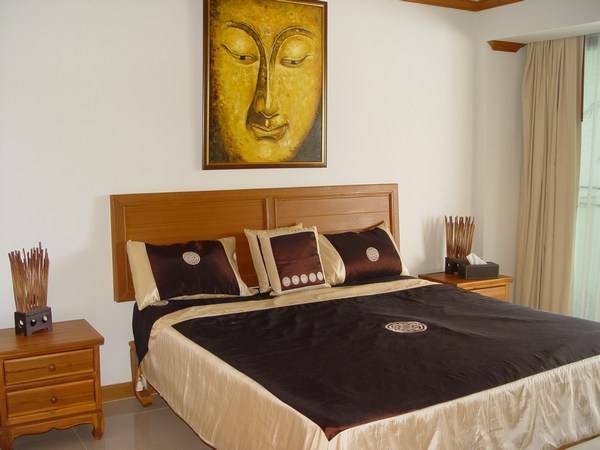 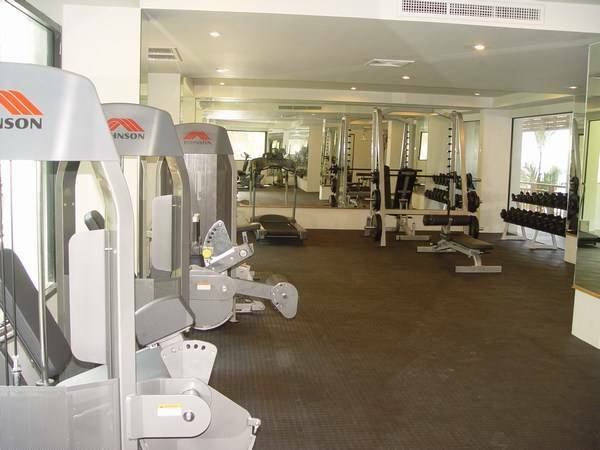 The apartment is located within walking distance to the sandy white Beach of Surin. 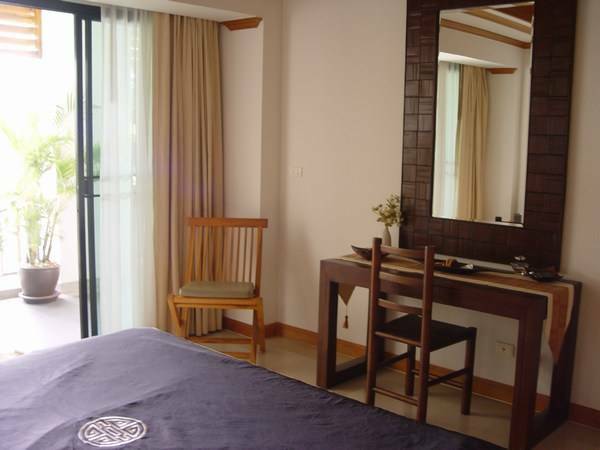 The ensuited bedroom has direct access to your private balcony overlooking the pool. 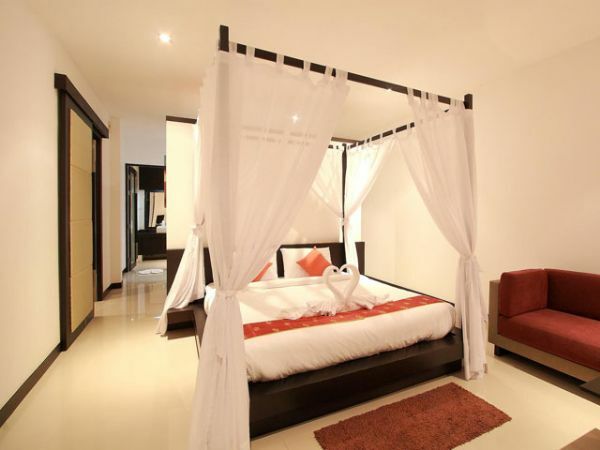 The interior design and decorations has been skillfully selected by the owners who wishes to keep the Thai traditional mixed with modern comfort influenced by the sea. 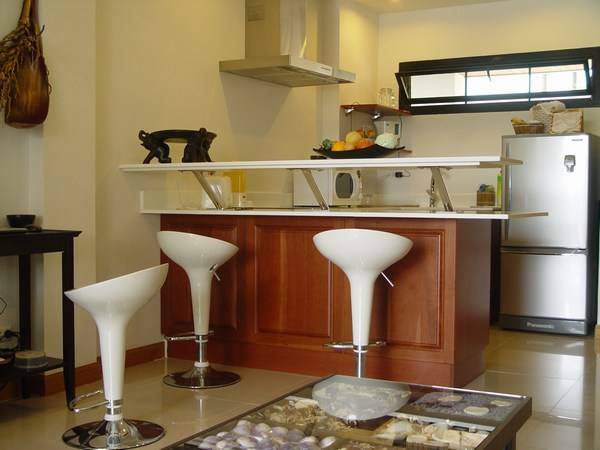 The open planed and fully equipped European Kitchen separates the living areas with a practical breakfast bar. 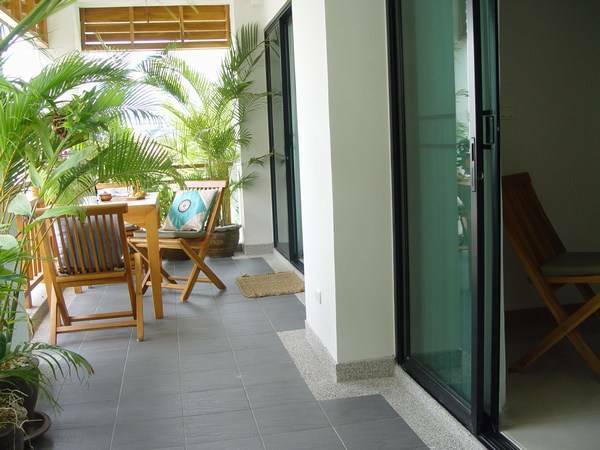 With the big glass sliding doors open up to the private balcony a cool breeze will fill up the apartment allowing you to fully enjoy the tropical climate. 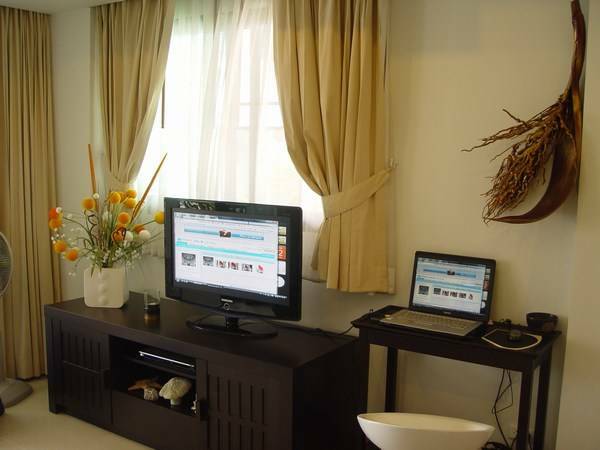 With Cable TV, Telephone and High Speed internet you will have no problems with keeping contact with your business and friends over seas. 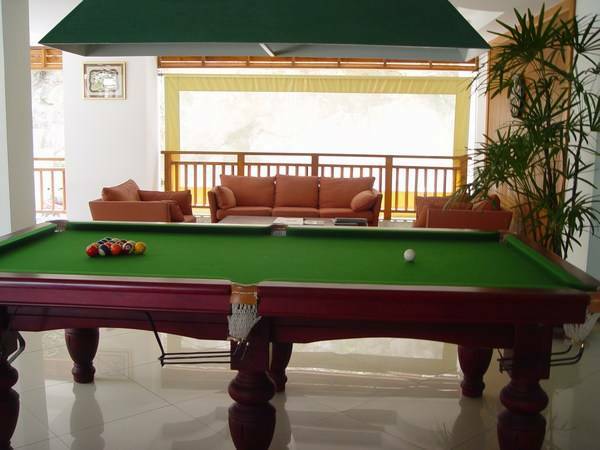 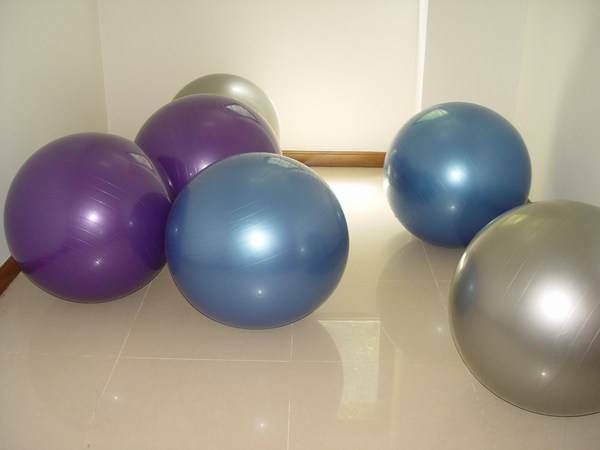 The Residence of this development has full access to enjoy the shared pool, a fully equipped gymnasium and a spacious entertaining area with pool table, dart, comfortable sofas and dining tables suitable for large groups of friends. 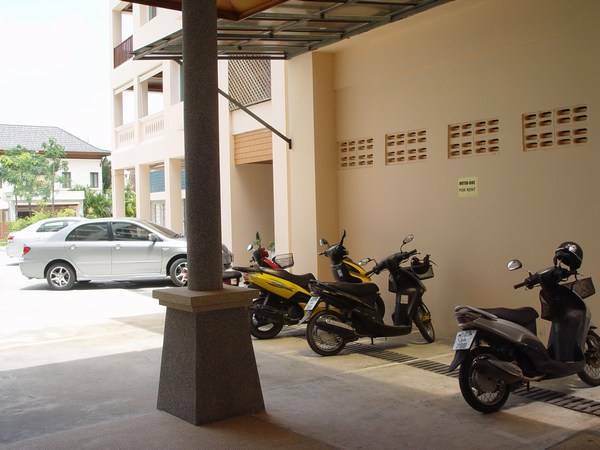 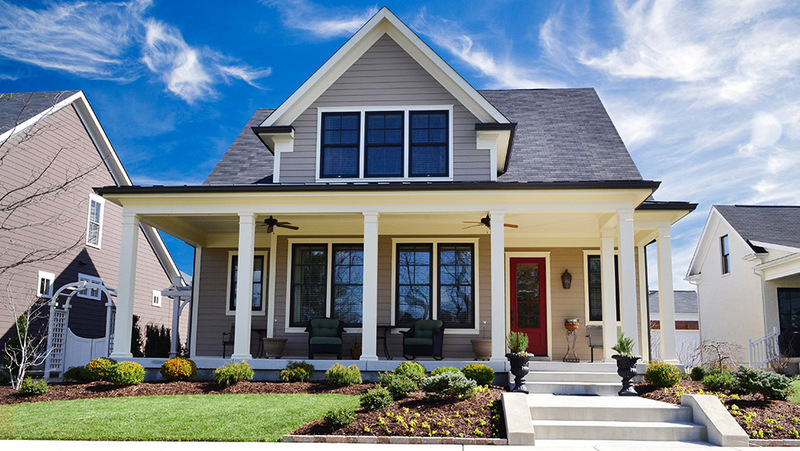 There are a generous parking space just a few steps outside your door both under roof and outdoors for your most conveniences. 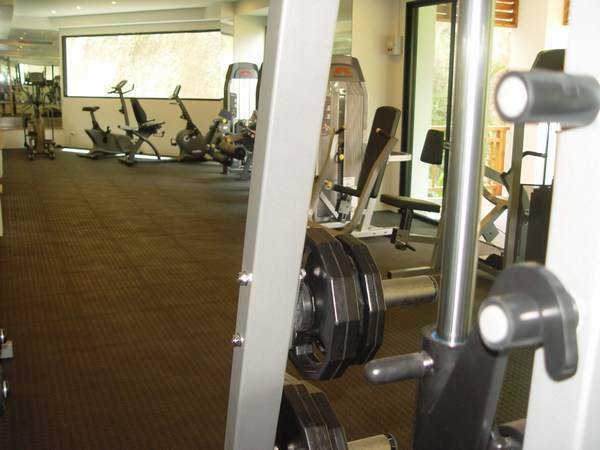 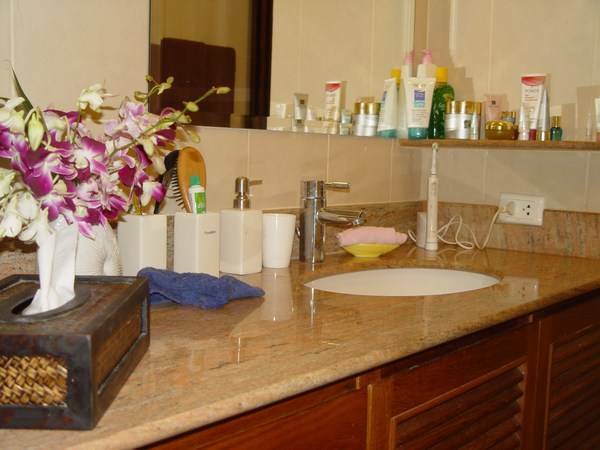 The development is run as a high quality hotel with management to help you rent out your unit during the time you are away and assisting you and your guests with cleaning maid, laundry, motorbike rentals etc to make your stay as comfortable as possible. 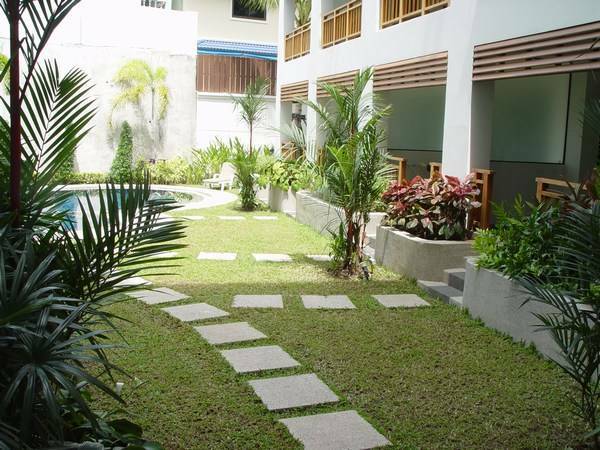 I'm interested in this property [ID 603] and I'd like to know more details.